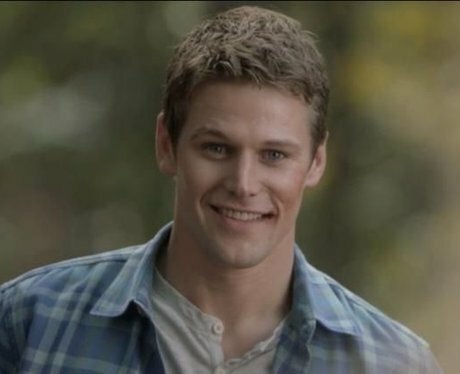 Zach Roerig reprises his role as Matt Donovan on CW 'Legacies'. Matt is not a series regular but has two planned appearances on 'Legacies'. Matt Donovan is a 'Vampire Diaries' protagonist.